FTTN: the Pair Gain System of the 21st century - jxeeno blog. I think it's fair to say that telecommunications in Australia has already been plagued with similar models of multi-technology mix setups — just like what NBN Co has proposed. And evidently, the system of pair gains in the copper network has been messing things and disadvantaging individuals for some time now and that's what NBN Co was designed to replace… but hold and behold — we're going to be plagued again for the coming few decades. And it's going to be our generation who will suffer through the wasted expenditure of NBN Co and be faced with the task of fixing up the crap and mess left behind by this Government. 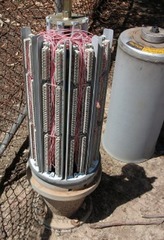 * Fibre backhaul: hey, just like FTTN! So, in summary… degraded performance but lower deployment costs compared with copper to the premises (CTTP). Sounds awfully like the comparison between Fibre to the Node and Fibre to the Premises. As if things didn't get worse, pre-CMUX pair gains were all unable to get ADSL services when that finally become available in Australia. Later when the innovative RIM systems came along, dial up worked again without issues but still no ADSL available. It wasn't until CMUX finally came along, that Pair Gain systems were able to get a limited number of ADSL ports. And then still, there was no ADSL2+ available. By mixing the technology of pair gain systems and copper to the premises (CTTP), chunks of Australians become disadvantaged simply because Telstra wanted to save some bucks. 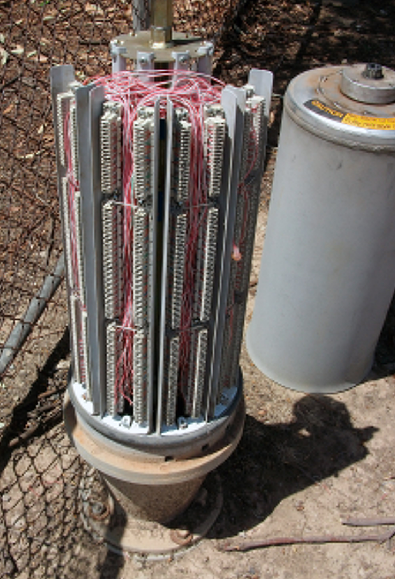 Just like by mixing the technologies of FTTN/B/dp, HFC and fibre to the premises (FTTP), Australians will be forever disadvantaged by the slow and expensive upgrade process required for each technology… while for FTTP, the only upgrades required are in at the Fibre Access Node and the end user's premises. Having large amounts of active equipment (like an FTTN deployment) in the street will limit the ability to upgrade as demand grows. The task of upgrading field equipment is a huge expenditure and takes a lengthy process to complete. I think we can say… pair gains have failed Australians once before; let not FTTN fail us again.